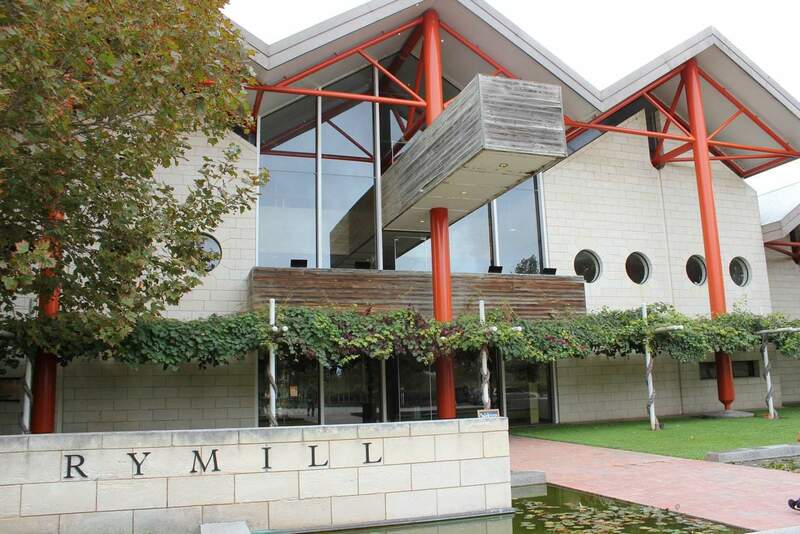 If you are ever in Coonawarra then try some delicious wines by visiting Rymill Winery. This family-owned business was built in 1990 and even today, this winery is managed by the Rymill family. 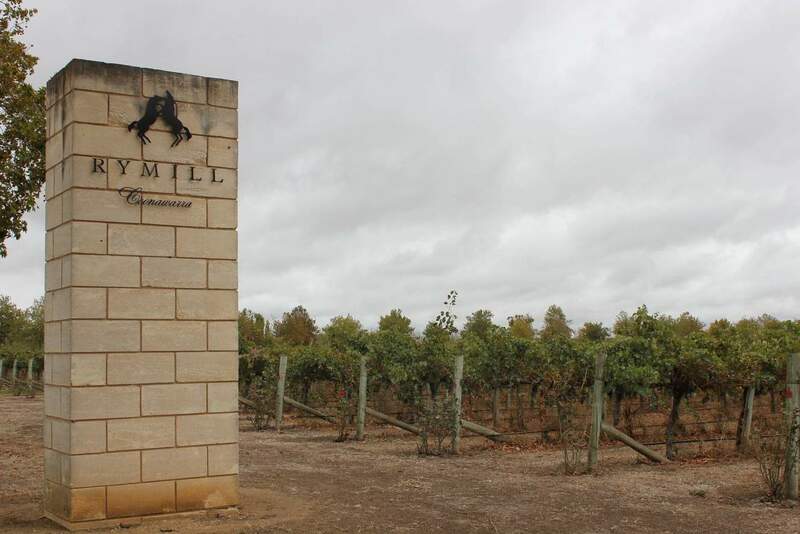 For the past two decades, Rymill has established itself as a premier winery within the Coonawarra region. Like other wineries in the region, Rymill is located on the famous strip that boasting terra rossa soil, the perfect soil for vine growth. 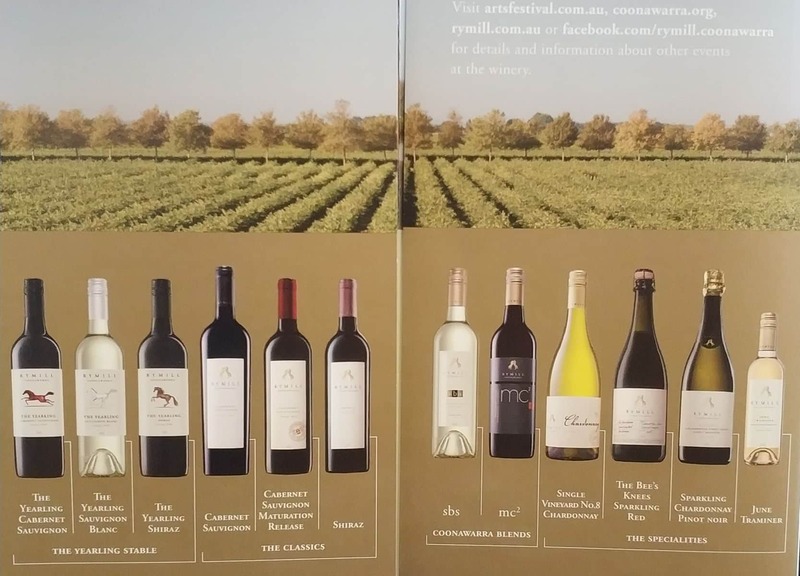 The winery grows a variety of grapes and uses some of the finest fruits around, the majority of the fruits used in their wines are sourced from Rymill itself. Therefore, the viticulturists at this vineyard follow traditional techniques in order to a have better harvest. In fact, they use minimal chemical fertilizers on their vines. 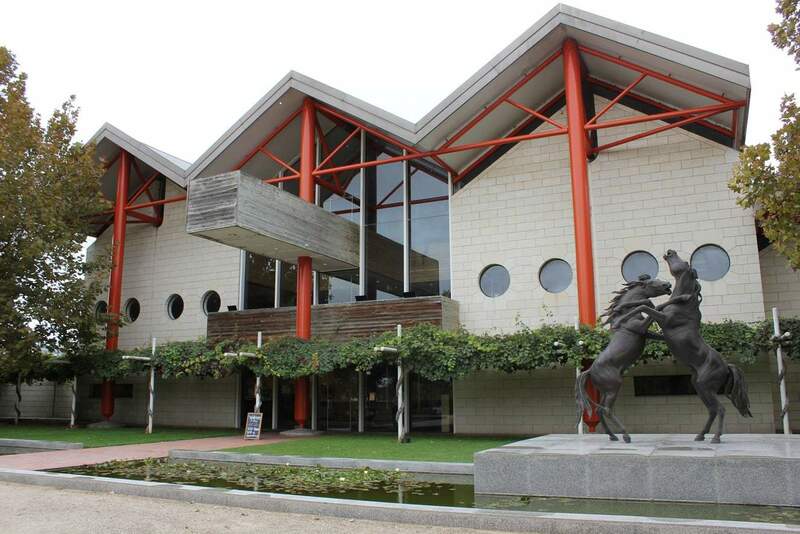 A visit to Rymill Coonawarra is a memorable one, as Rymill is a beautiful modern winery with plenty of exceptional wines to try and buy. Check out the the breathtaking balcony views of the vineyards as you learn about the history of the Rymill brand. 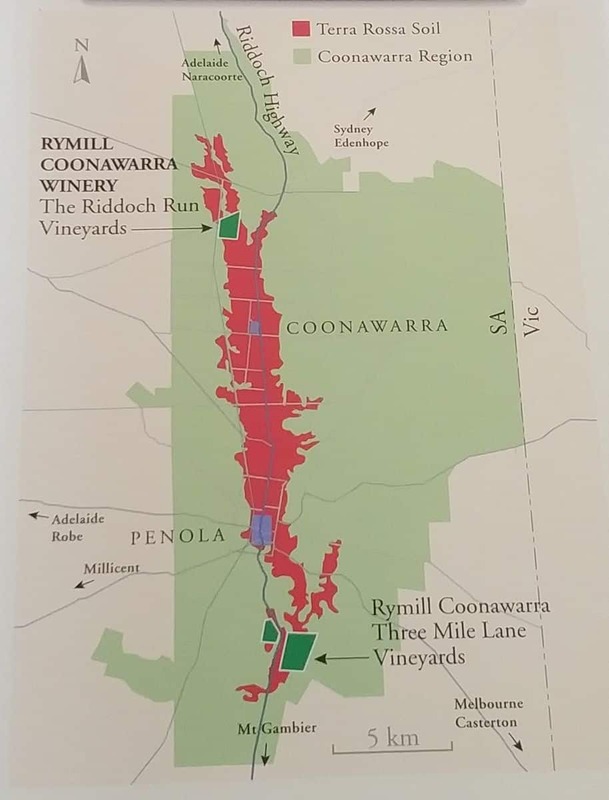 Wines produced at Rymill Coonawarra are mainly classic table wines. Try their famous Cabernet Sauvignon blends, Sauvignon Blanc, Shiraz and Merlot when you visit. 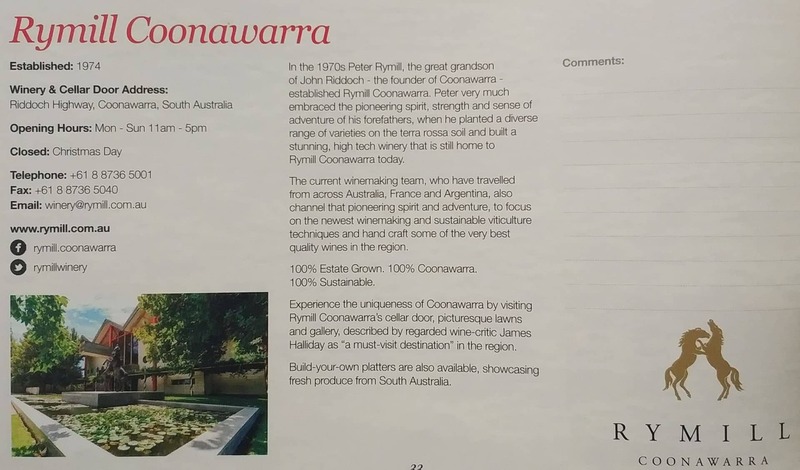 Don’t forget to taste their Yearling brand, known as the famous Rymill Coonawarra blend. Rymill has the following opening hours: Cellar Door is open Monday-Saturday 11am-5pm Sunday and Public Holidays 12noon-5pm. Closed Christmas Day. 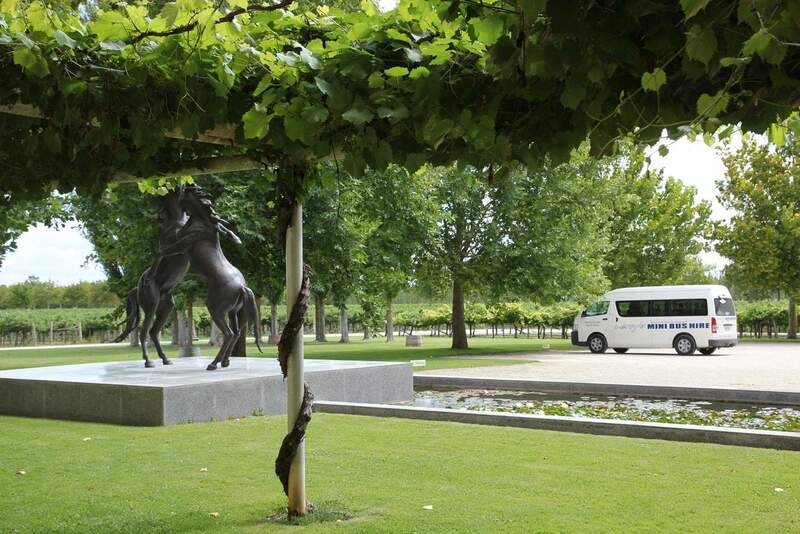 So it appears that you will be able to visit the beautiful Rymill winery during your trip! 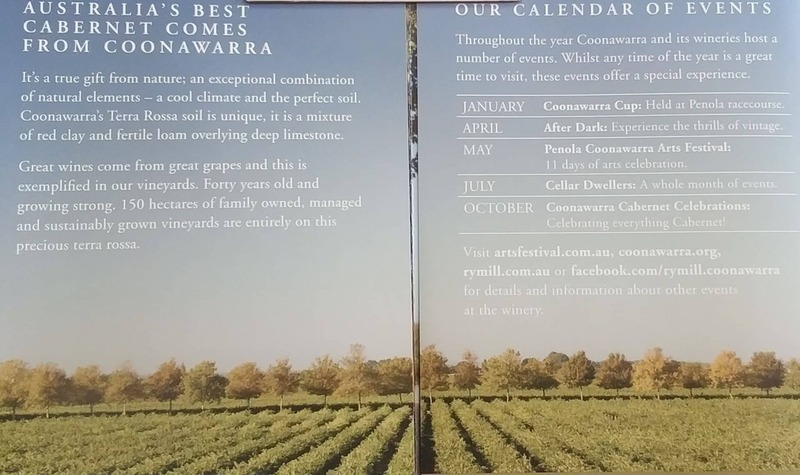 Have a great time in Coonawarra!